If you’re ready to upgrade your bathroom space at your home in Blue Springs, Missouri, or a surrounding area, look no further than the professionals at Bordner. We will happily install our beautiful onyx tile to create a low-maintenance solution at your home. We have proudly served local residents since our founding in 1987 and have built a reputation for providing high-quality products. Our Onyx tile is no exception. This reliable material can be used as shower pans, tub surrounds, or trims to beautifully complement your room’s existing décor. 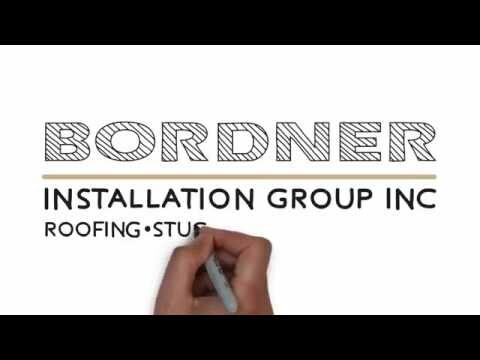 Bordner places an additional emphasis on customer service as well as ensuring that you’re always receiving high-quality products and impressive installations. In order to achieve this, we begin each product by pairing you with a project manager who will oversee every detail from beginning to end. This single point of contact will always be available to answer any questions you may have that come up throughout the duration of your installation. To learn more about the Onyx tile that we offer to homeowners in Blue Springs, MO, and the surrounding areas, contact Bordner today. Make sure to ask about the impressive financing options we offer to qualifying homeowners.